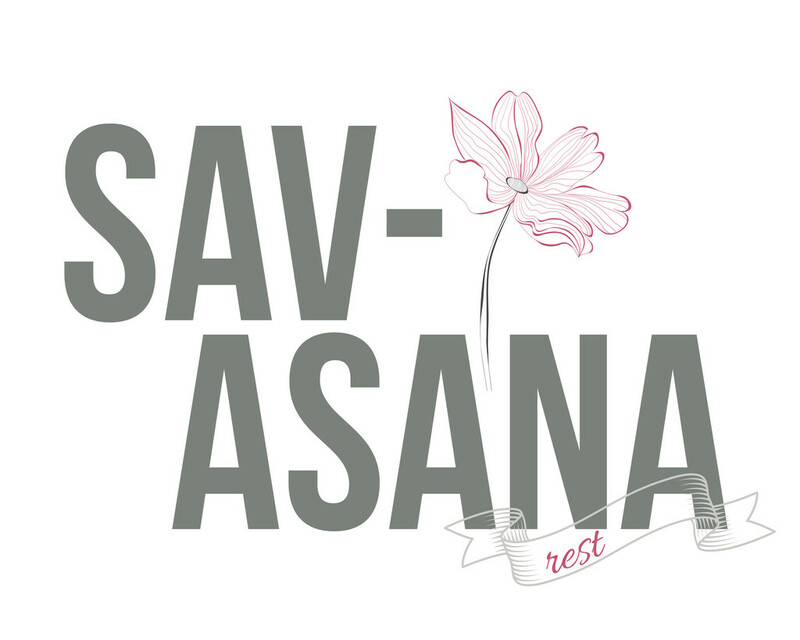 Hot Off The Mat is taking a summer savasna, but will be back with weekly posts in August. In the meantime, I will be sharing oldies but goodies on Hot Off The Mat’s Facebook page each week. Thanks so much for reading! Namaste and enjoy the summer! ← Did Practicing Non-Attachment Really Work?